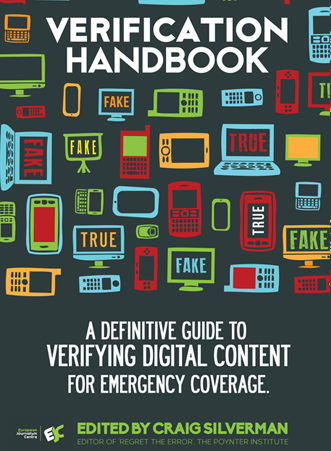 I've been tracking how you should correct the moving record that is Twitter in a crisis for some time now, so I was just delighted when contributor Steve Buttry shared the availability of The Verification Handbook: A Definitive Guide to Verifying Digital Content for Emergency Coverage. Written for journos, this is a guide that communicators need, particularly those whose work encompasses emergency and crisis communications. The guide emphasizes how journalist can verify user-generated content during emergencies, looking in-depth at video, photos and other content as well as how news organizations can harness the power of the crowd in a crisis. You'll find a meaty chapter on verification tools of all kinds as well as tips for news orgs looking to plan ahead for crisis coverage, including how to create a verification process and checklists. Communications pros should snap up this free guide and make it mandatory reading--then rethink your crisis communications plans so that a verification process is embedded in your procedures. 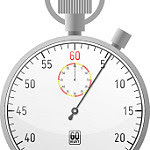 Don't get caught without this valuable new tool.